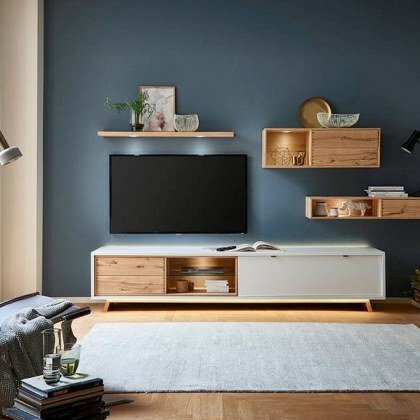 Discover a world of quality furniture. From our home to yours. What makes a quality furniture showroom? Is it the choice of brands on offer? The layout? Is it value for money? 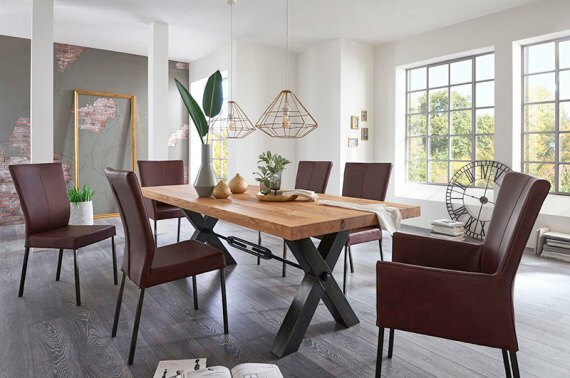 There’s no denying that these elements are important, but at Rodgers we’ve come to learn that quality home furnishings are about much more than that. 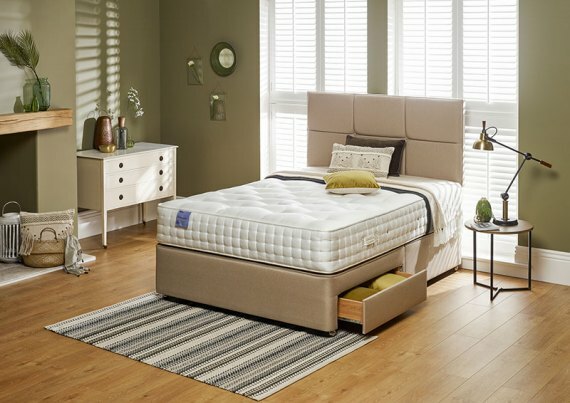 Our York furniture store has been family run for three generations. In that time we have come to treat the showroom as our home. And as is with any home, we’re very careful about the furnishings we choose to put in it. 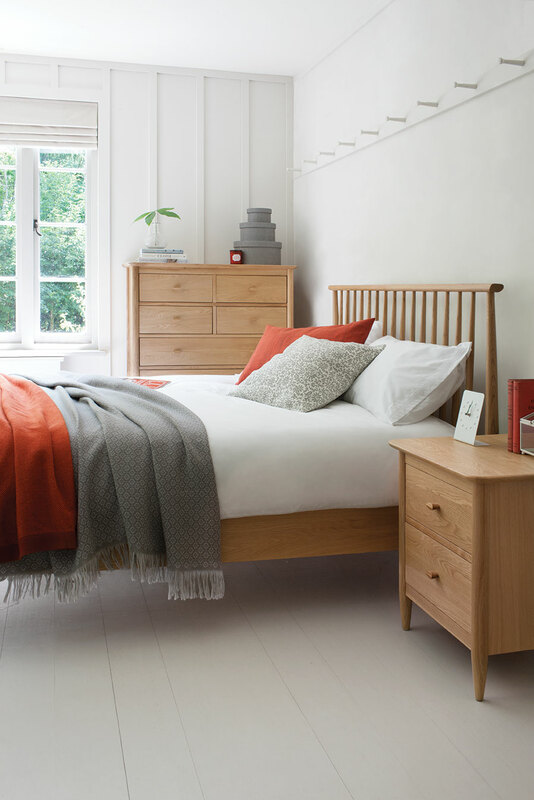 We’re proud of the fact that we are a genuine ‘home furnisher’. Perhaps even more important than that, we want your visit to be an inspiration, a portal to a world of ideas to help you create the home and lifestyle you’re looking for. 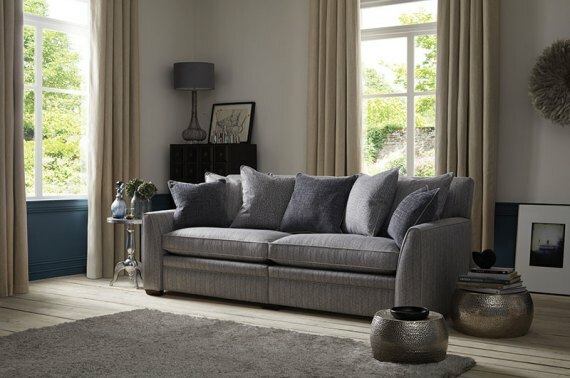 We recognise that furnishing your home can seem daunting at first. You may realise the need for change, but are unsure how to go about implementing it. The good news is, you’re not alone. Our staff are on hand to offer helpful information on thousands of products, as well as advice on colour schemes, layout, or simply a friendly chat about the look you want to achieve. 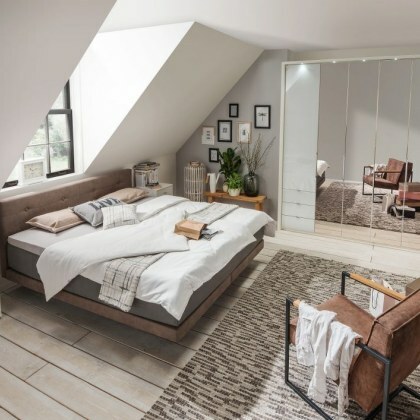 With 70,000 square feet of showroom to explore, we encourage all visitors to browse at their own leisure, with rooms designed to help you imagine how your home could look. 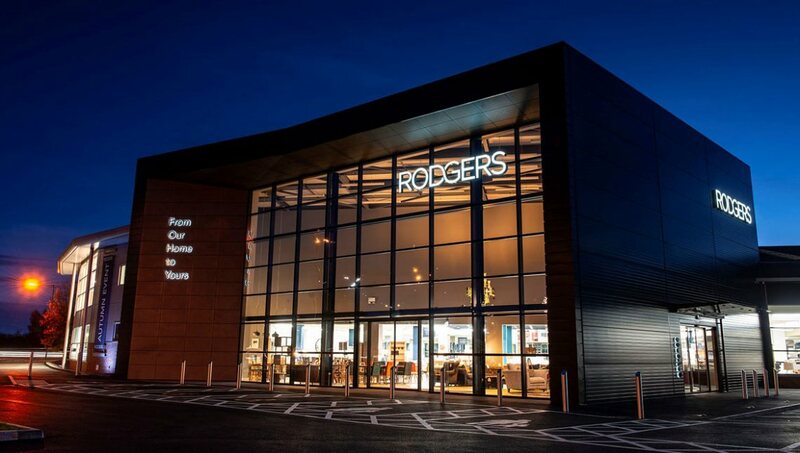 Whether you have a taste for classic, contemporary furniture or perhaps traditional oak furniture, you’ll find it at Rodgers. We Will Not Be Beaton On Price! We price ourselves in offering you the peace of mind that in addition to our traditional values of quality products and service, we will not be beaten on price. We constantly check our prices to ensure we are always offering the best products at the lowest price in the area. 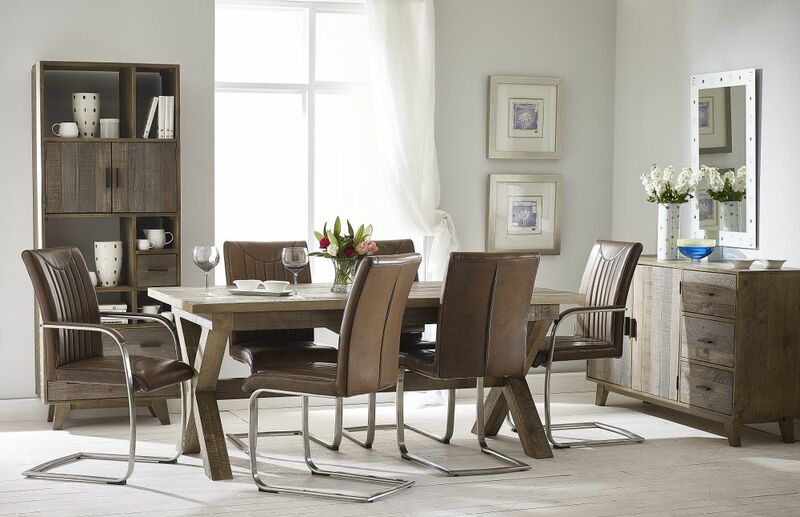 Visit our store today to find inspiration in the form of living room, dining room and bedroom furniture. 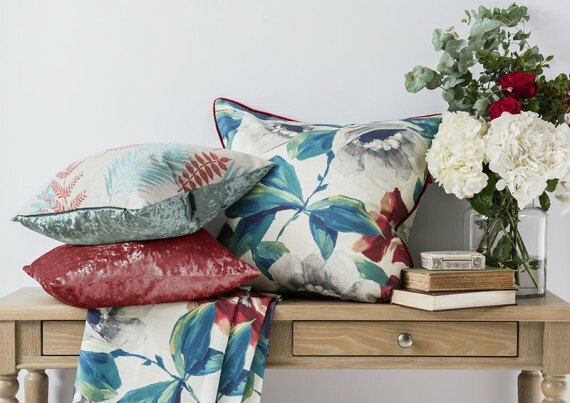 Carpets, rugs, wallpapers and all manner of fabric and soft furnishings. All from our pick of the world’s best manufacturers. From Our Home to Yours.